If you end up in a car crash, we will contact your insurance while providing real-time quotes and damage assessment. Auto insurance fraud is estimated to cost the Canadian industry up to $2 billion a year. As more time passes proceeding an accident, the likelihood of the narrative getting muddled increases. 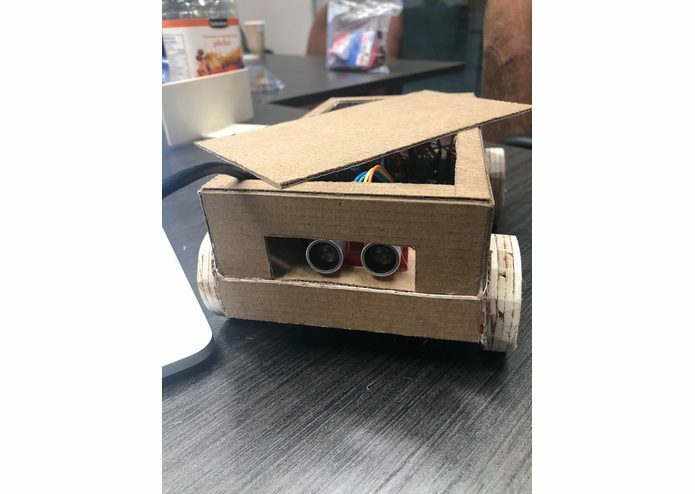 Furthermore, automobiles are equipped with tons of electronics which are actively taking in realtime data and could be used to analyze damage and accidents. First is a hardware and software application which allows automobile accidents to be recognized and assessed in realtime. It immediately provides the insurance company specifics of the accident while providing support to the individual involved in the accident. 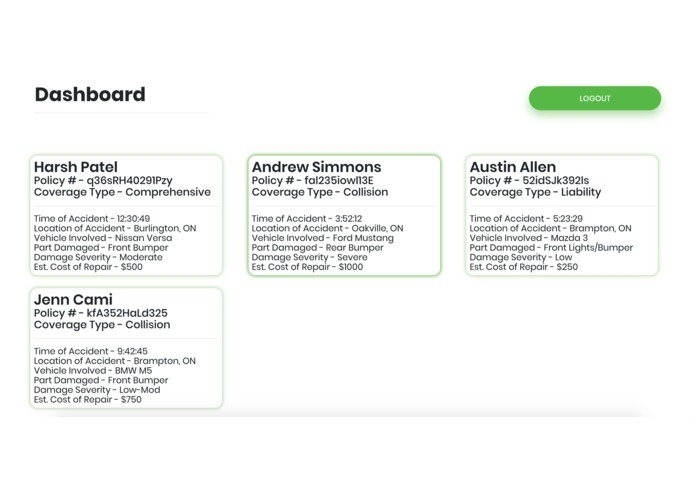 This application utilizes instant messaging technologies, a easily accessible web application and vehicular sensors to provide insurance companies with statistics of accidents in realtime. 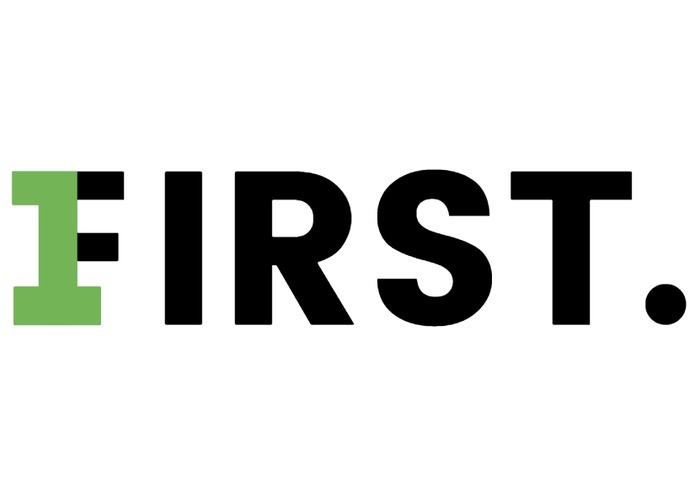 The technologies used to develop First are as follows: Arduino, Firebase, Node.js, Express.js, HTML5, CSS3, JQuery, JS, AWS, SolidWorks, and SMS. Next we would like to provide likelihood of accidents occurring based on geolocation and further understand internal automobile damage caused through an accident.